We’re the Prison Radio Association (PRA), the charity that runs National Prison Radio, the world’s first national radio station for prisoners. We’re the reigning Independent Production Company of the Year (Audio Production Awards), and the year before we were Charity of the Year at the Third Sector Awards. We create some of the most powerful content on the radio, and broadcast it directly into prison cells across the country. We’re looking for someone exceptional to fill a crucial senior management role, taking charge of National Prison Radio’s output and driving it forward. 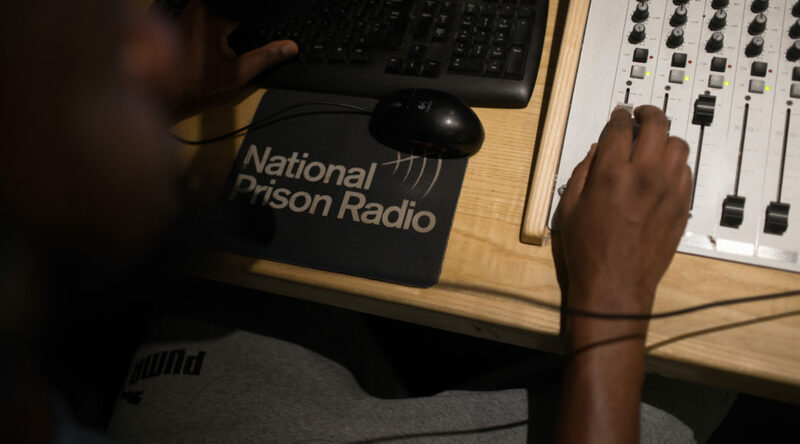 The Managing Editor takes overall responsibility for National Prison Radio, ensuring the quality is consistently high and that it delivers on our aims of reducing reoffending using the power of radio. You’ll be based behind the walls of HM Prison Brixton, managing a team of professional producers, working alongside a group of people who live behind bars and are motivated to change their own lives, and those of their fellow prisoners. Your role will be to get the best out of them all, using your excellent communication and inter-personal skills to enthuse colleagues both within and outside the charity. You’ll also regularly visit our project at HMP Styal near Manchester, visiting our talented radio and digital production teams there who work under the Styal-based Digital Director. This role requires an experienced broadcast professional – someone with at least 10 years’ experience in network radio as either a journalist or senior producer. You’ll be decisive, great at making difficult editorial judgements, and in supporting colleagues to do so. You’ll be joining us at an exciting new phase. Alongside our radio station, we’re also developing digital content for audiences inside and outside prison. With your excellent teamworking skills, you’ll be a key part of the senior management team, feeding into the charity’s overall strategy to maximise the power of its productions. With the drive to fit into a talented, tight-knit team working in what can be a challenging, exhilarating environment, you will be motivated by the knowledge that your work has the potential to make a real difference. How to apply: To apply in confidence to become Managing Editor, National Prison Radio, please forward your CV together with a considered two-page supporting statement outlining why you are interested in the opportunity and how your application addresses the specific requirements for the role and person specification. Please include details of your current salary. Salary range: £36-40,000 pa depending on experience.